Complete the required information on this online form and pay by credit/debit card. Standard delivery is included in the cost of Transfer Fees. If you want us to return documents/items to you via registered post, please ensure to select the relevant additional option below. 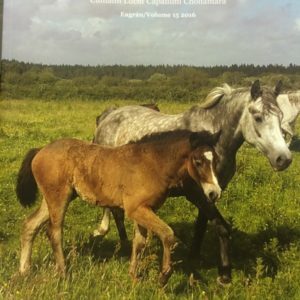 Complete Section 1 of the Connemara Pony Breeders’ Society Transfer of Ownership form with the animal’s details. Complete and sign Section 2 of the form with your details. Have the buyer / new owner complete and sign Section 3 with their details. Take a copy of the form for your records (photocopy or photograph will suffice). 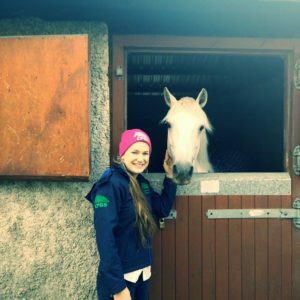 Give the form and passport to the new owner / buyer of the pony. 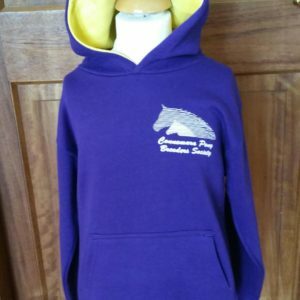 Complete Section 3 of the Connemara Pony Breeders’ Society Transfer of Ownership form. 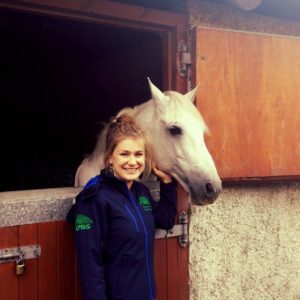 Ensure the Seller / Vendor has completed and signed Section 2 of the Connemara Pony Breeders’ Society Transfer of Ownership form. Return this fully completed form and fee together with the passport to the CPBS. Please note if all details are not entered on the form it will be returned. THIS MUST BE DONE WITHIN 30 DAYS OF PURCHASE.